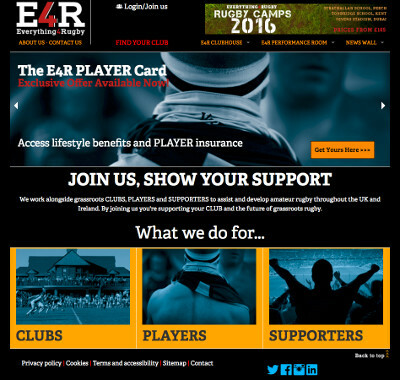 Please click on the above link, sign up and add your supported club as Annan RFC. There are plenty of benefits to be had for the club, players and supporters. Click on the above page to take you to the Energy Offer page.